Australia is a big country; you can fly from the UK to Cyprus in the time it takes to fly Sydney to Perth! We may live in a very large country, but with the age of the internet and constantly improving infrastructure, transporting items interstate has become easier. There are main transport routes, which ensure all types of deliveries are shipped interstate every single day. Interstate car transport really is no different! Interstate Car Transport – How to find the right transport company? 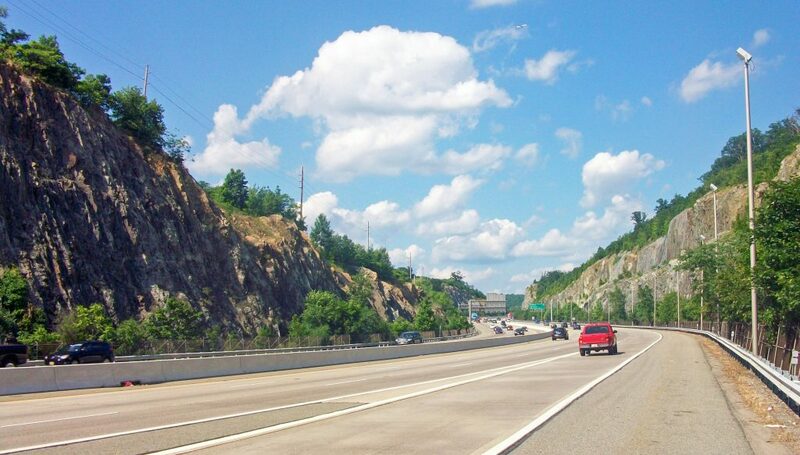 An interstate trip is often a long one. Make sure you choose a driver and car shipping service which is experienced. They know the route, are used to breakdowns, the long drive and can choose the quickest, most cost effective method and route for you. A reputable shipping company will also have a network of vehicles and depots to ensure cost effective delivery as well as varied drop off and pick up options. It’s also wise to plan ahead and take time to shop around to find a transport company that fits your needs. An online shipping marketplace is a great option. Here you can post your ad and the transport companies can find you and bid on your job. 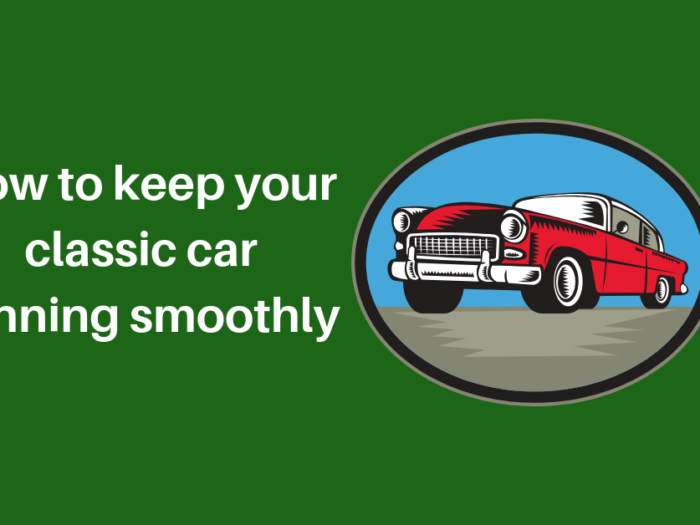 This is a great option if you have not transported a vehicle before and are unsure where to start. 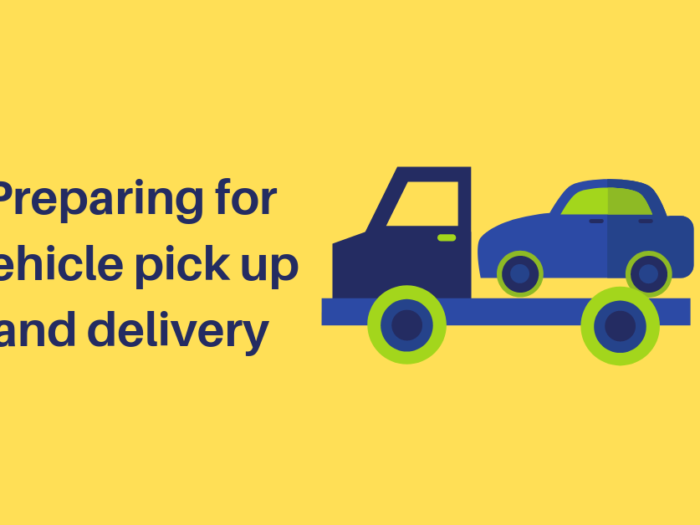 You can also pick up great deals on shared delivery routes. Battery check. Make sure your battery is fully charged so the car can be easily driven on and off the transporter. Personal items. Ensure all personal items are removed. If the journey is a long one, your vehicle may be loaded and unloaded by different people along the way. Reduce the risk of theft and also be mindful that personal items will unlikely be covered by the transporters insurance. 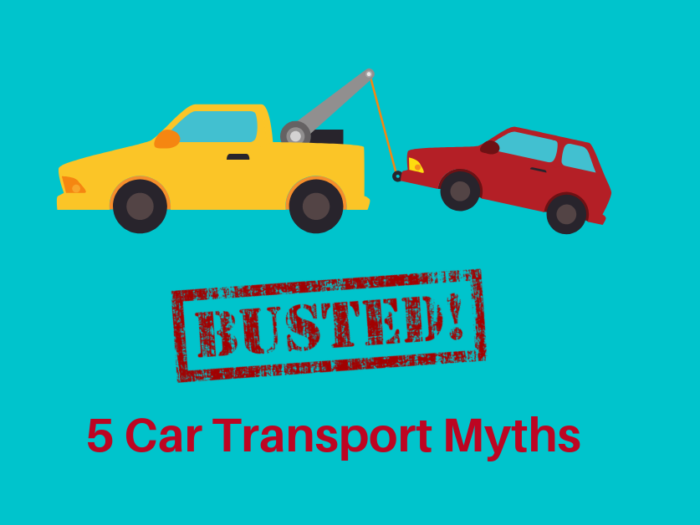 The type of transport you require will also have an impact on cost and the time it will take for your vehicle to get to you. 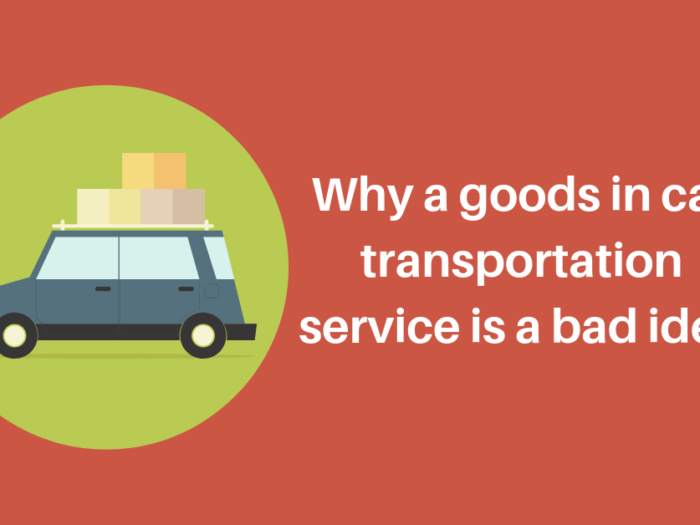 Be mindful of this and ask car shipping companies for different options and suggestions. Australia is no longer restricted by KM’s and interstate borderlines. 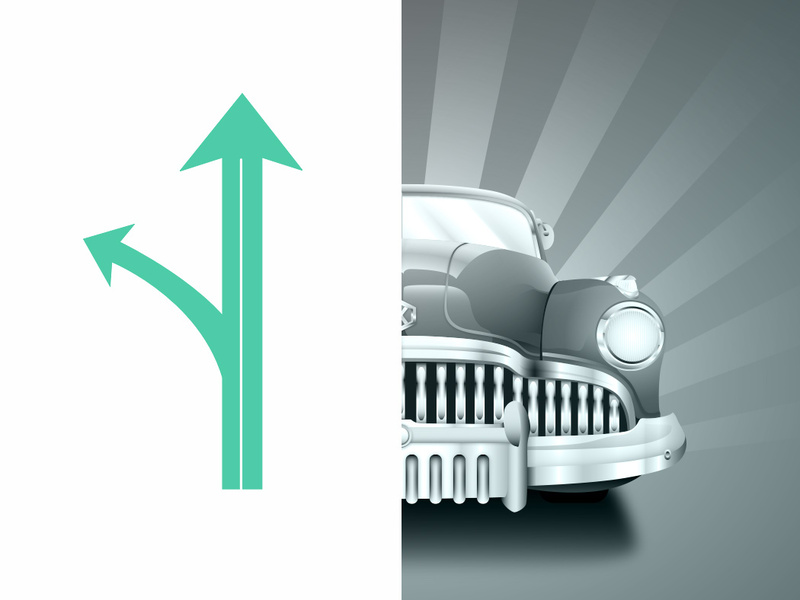 There are main transport routes to most major towns, and they can even detour to the country for farming vehicles. Whether you are moving house, buying a car, or relocating your business, you can find and ship a car anywhere in Australia and it’s often cheaper than you think it might be!